GARDENA — The Gardena Valley Japanese Cultural Institute is offering a “Hanafuda Hawaii Style” workshop in May. 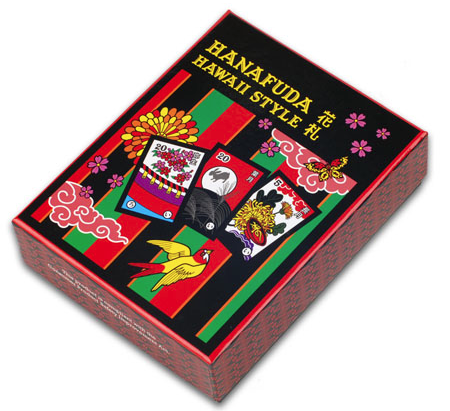 Hanafuda is a classic game of Japanese origin. This workshop will offer a twist to the original game by teaching the rules that were developed on the plantations of Hawaii. Helen Nakano, a visiting hanafuda expert from Hawaii, will teach players the history and rules of this special game that grandparents, parents and children will enjoy spending their time playing together. Her mission is “to bring generations a little closer.” She is the founder of the website hanafudahawaii.com. Through her efforts and those of her group of “sensei,” thousands of people have been introduced and reintroduced to the magic of hanafuda. This workshop is free and open to the public and will take place on Saturday, May 10, from 2 to 4 p.m. in the GVJCI Nisei Veterans Hall. Registration is not required. Call the GVJCI office at (310) 324-6611 for more information.